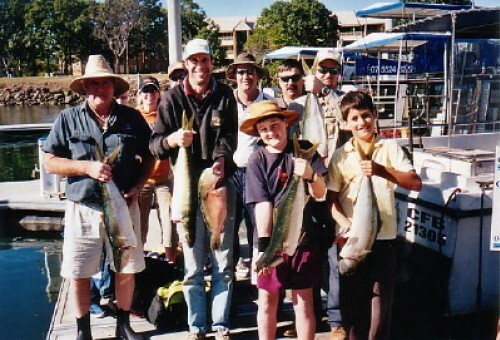 Fishing off Tweed Heads and Gold Coast – Peter and his crew have a thorough knowledge of the local reefs and all areas to fish.On our trips we target fish such as snapper, pearl pearch, parrot fish, banana fish, yellow tail kingfish, trag jew, silver jew, mackeral & cod. On our half day trips we fish the inner reefs out to about 9 mile although if weather permitting we will venture out further. Inclusions: Fishing licence, Bait & Tackle included Rods, Reels (Alvey reels) and all Safety eqipment on board Light snack, Tea & Coffee plus refreshments included for half day trips Morning Tea and Lunch as well Tea & Coffee, snacks and soft drinks included for 3/4 day & full day trips. Toilet on board Expert local knowledge and tuition. Sea Master Fishing Charters vessel, MV Odin is skippered by Peter Bolic, a professional fisherman for over 25 years. 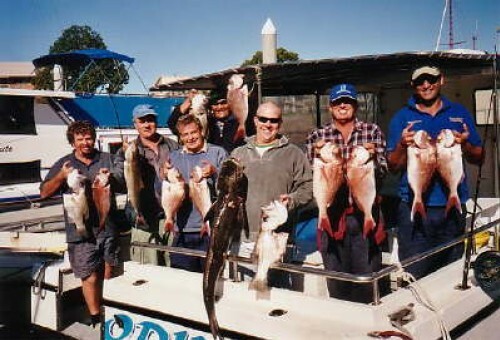 Peter and his crew have a thorough knowledge of the local reefs and all areas to fish off the Tweed and Gold Coast to ensure your trip is a successful one. We currently hold Charter Fishing Licence # 21305 so no fishing licence is required for any Sea Master Charter Fishing trips. MV ODIN is a 10 metre Cat, powered by twin 150hp Cummins Dieslel motors, very stable fishing platform in 1C Survey, allowing for day and night charters. The large platform caters for groups to 12 in undercover comfort. The vessel is in survey for 12 passengers and 2 crew. 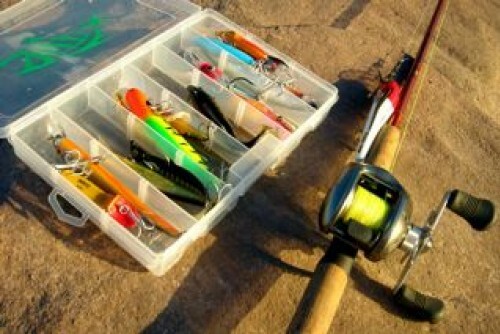 Half day, full day and custom charters available. Single and group bookings. Ladies and children welcome. 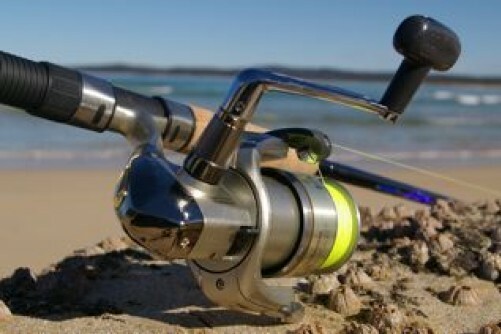 ODIN is equipped with all the latest safety and fishing equipment.